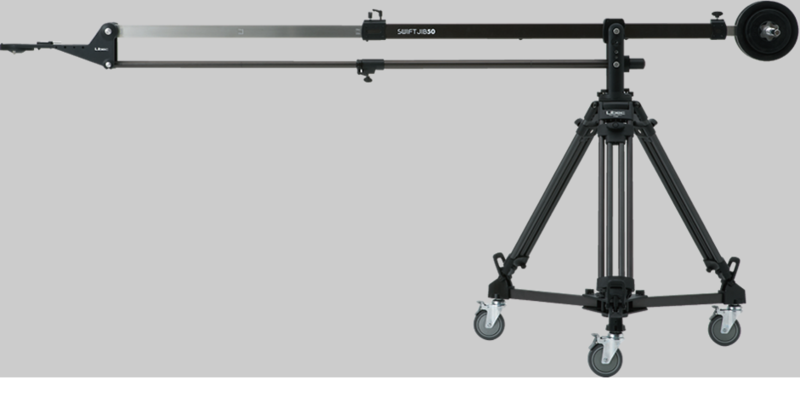 The SWIFTJIB50 is equipped with a telescopic arm extendable to 90cm/35.5" that offers you higher angles than our existing Libec jib arms. 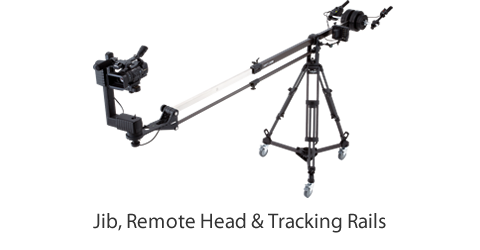 With this new SWIFTJIB50, you can achieve dynamic high-angle shots by using in conjunction with remote head, as well as delicate camerawork operated from the front. Quick and easy set up. 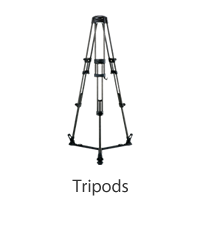 Portable and light weight in the carrying case excluding weights. 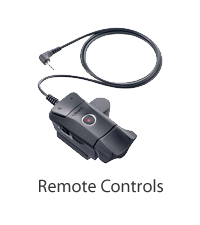 Achieve your ideal shot with only a small crew, anytime anywhere. 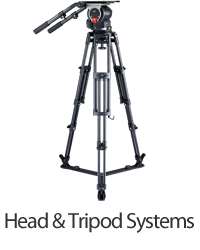 The telescopic jib arm SWIFTJIB50 offers you an all-round support, true to its name. 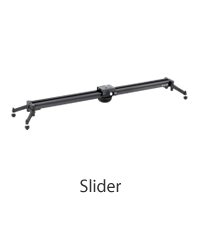 The main feature of the SWIFTJIB50 is its easily adjustable telescopic arm by turning the arms' lock levers. 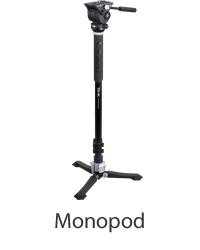 In addition, using the supplied hexagon wrench, the arm can be slid back 30cm/12.0" towards the rear of the jib. 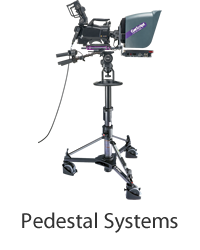 The SWIFTJIB50 is designed to accommodate every shooting scenario including small indoor and outdoor spaces for detailed and dynamic shots accompanied by a remote head. 1/4" and 3/8" screw holes are strategecally placed on the support arm and head mount platform, and this allows ideal positioning of LCD monitors. 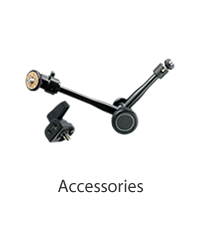 A support column is also equipped with attachments, and this allows you to attach our AS-7K accessory support on the right and left sides. Our new weight bar is designed to be used with a remote head. Control box and the HANDLE50 can be easily attached to the weight bar.